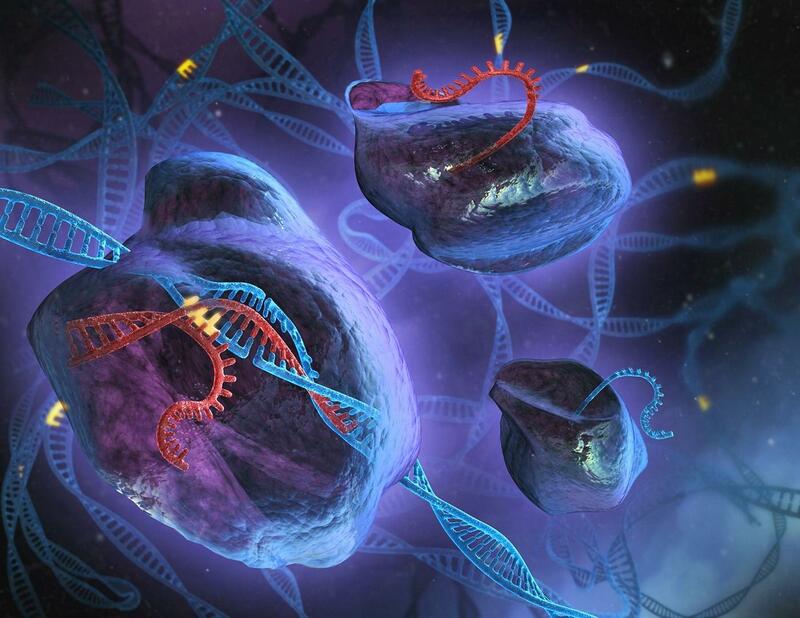 Why is CRISPR the Science Buzzword of Early 2015? CRISPR isn’t just the cutting edge of genetic modification – it is re-framing our understanding of evolution. CRISPR is a DNA sequence that can do something most other genes can’t. It changes based on the experience of the cell it’s written in. It works because of a natural ability for cells to rewrite their own genetic code, first discovered in 1987. The name CRISPR was coined in 2002, and it stands for “clustered regularly interspaced short palindromic repeats”. They function as a method of inserting recognizable DNA of questionable or dangerous viruses into DNA strands so that the offspring of the cell can recognize what its ancestors have encountered and defeated in the past. By inserting a CRISPR-associated protein into a cell along with a piece of RNA code the cell didn’t write, DNA can be edited.A 2012 breakthrough involved, in part, the work of Dr. Jennifer A. Doudna. Doudna and the rest of the team at UC Berkley were the first to edit human DNA using CRISPR. Recently, in March 2015, she warned this new genome-editing technique comes with dangers and ethical quandaries, as new tech often does. Dr. Doudna in a NYT article, she called for a planet-wide moratorium on human DNA editing, to allow humanity time to better understand the complicated subset of issues we all now face. CRISPR-related tech insn’t only about editing human genes, though. It affects cloning and the reactivation of otherwise extinct species. It isn’t immediately clear what purpose this type of species revival would have without acknowledging the scary, rapidly increasing list of animals that are going extinct because of human activity. Understanding and utilizing species revival could allow humans to undo or reverse some of our environmental wrongs. The technique may be able to revive the long lost wooly mammoth by editing existing elephant DNA to match the mammoth‘s, for instance. Mammoths likely died out due to an inability to adapt to natural climate change which caused lower temperatures in their era, and are a non-politically controversial choice but the implications for future environmentalism are promising. The final example in an ongoing list of 2015 breakthroughs involving CRISPR is this CRISPR-mediated direct mutation of cancer genes in the mouse liver might be able to combat cancer. It’s the second cancer-related breakthrough in 2015 that affects the immune system, the first was on Cosmos about a week back: Accidental Discovery Could Turn Cancer Cells Into Cancer-Attacking Immune Cells. Wooly Mammoth Poised to be the First De-Extincted Animal, Son~!